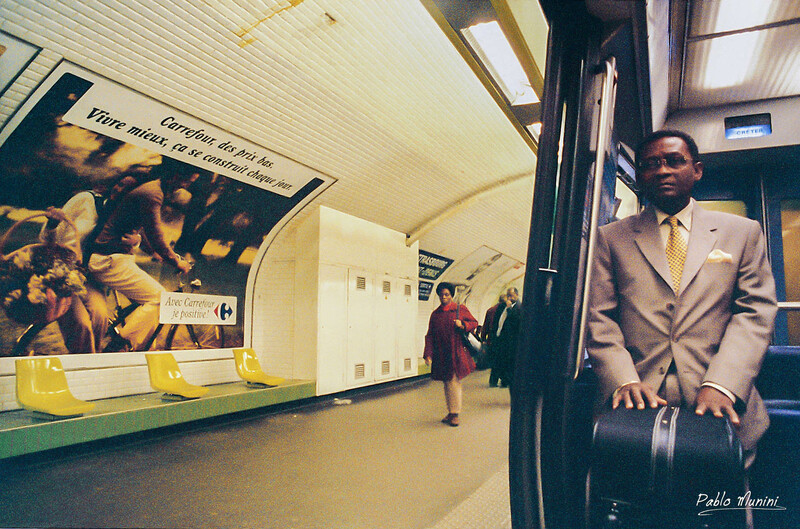 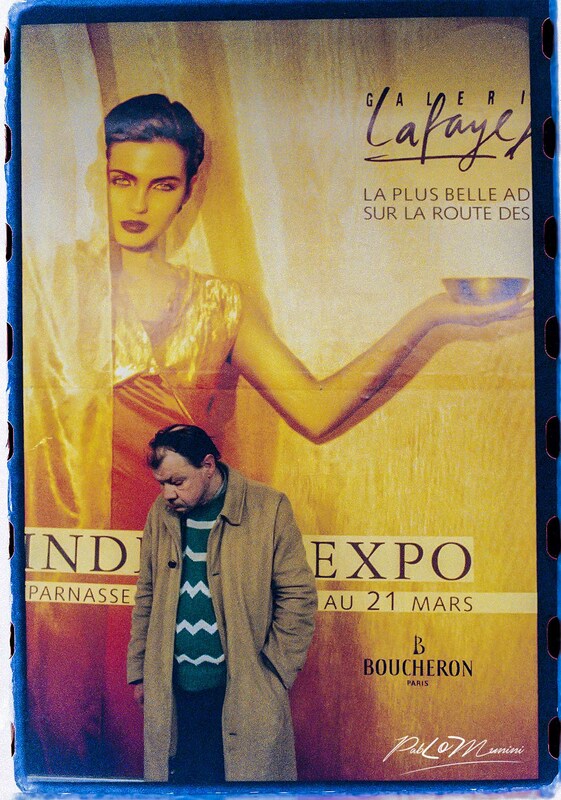 Analog and digital photography Paris subway between 1989 and 2015. 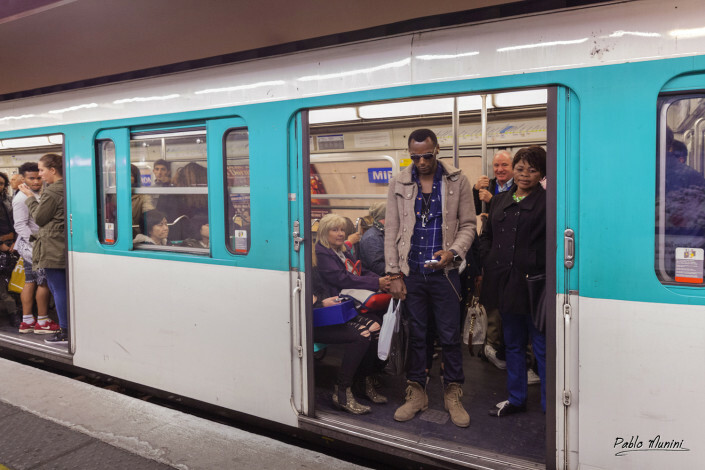 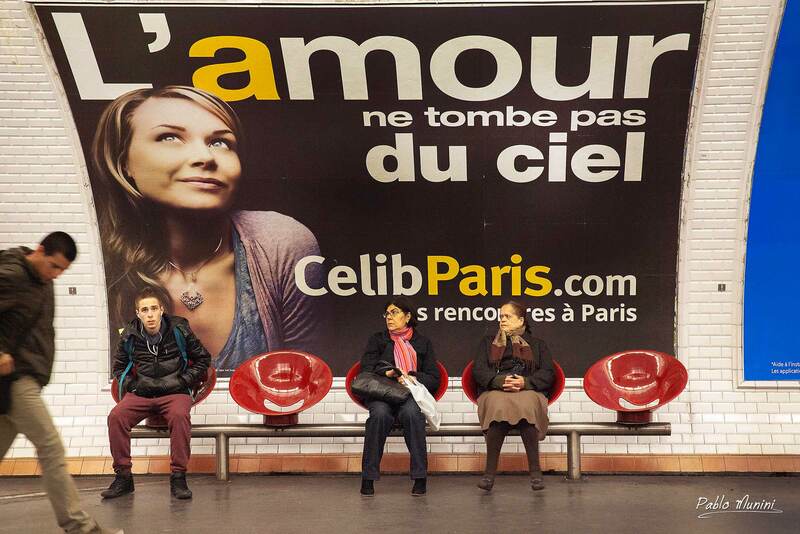 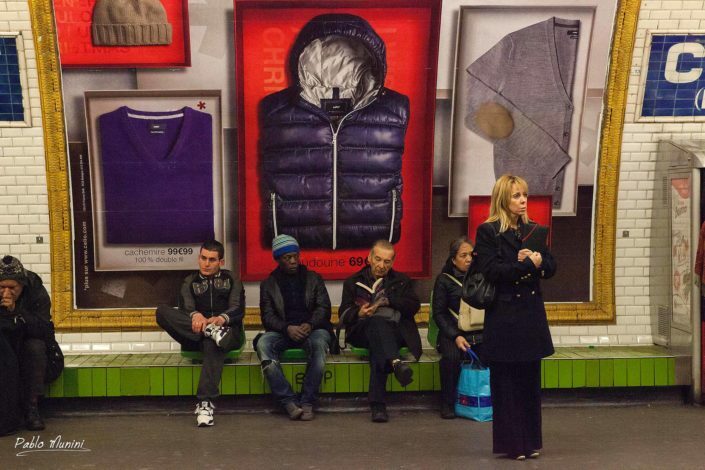 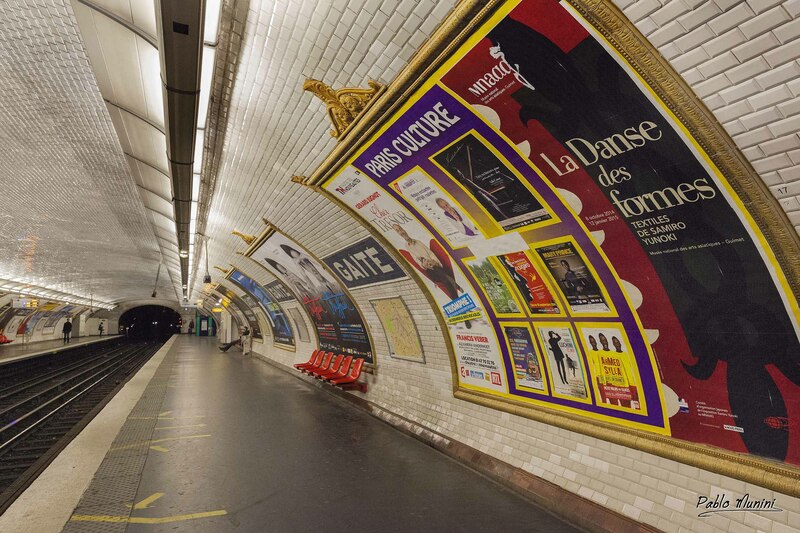 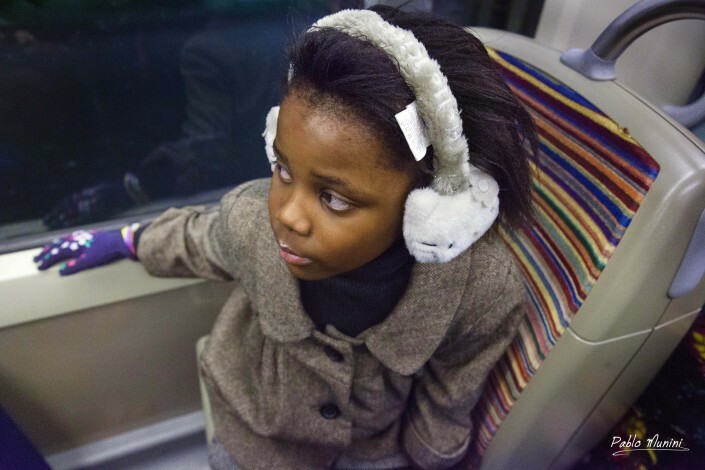 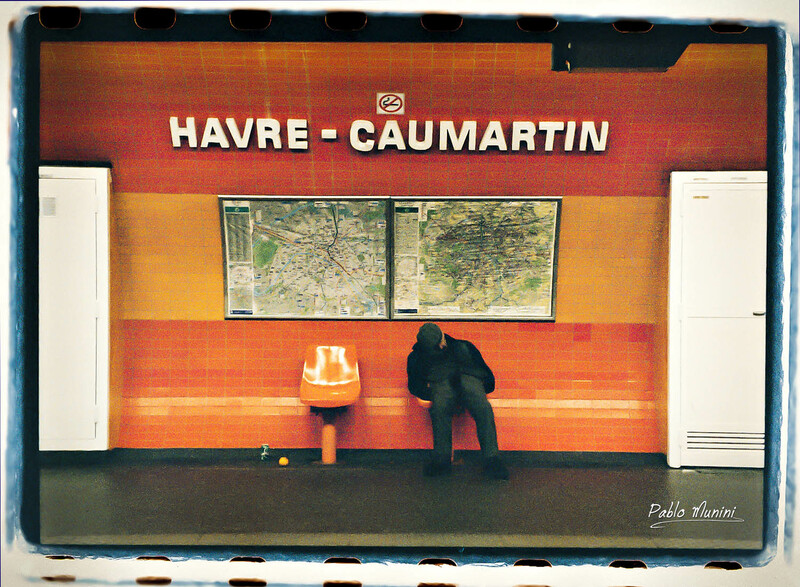 Paris subway photography.Paris Metro images.Art styled metro. 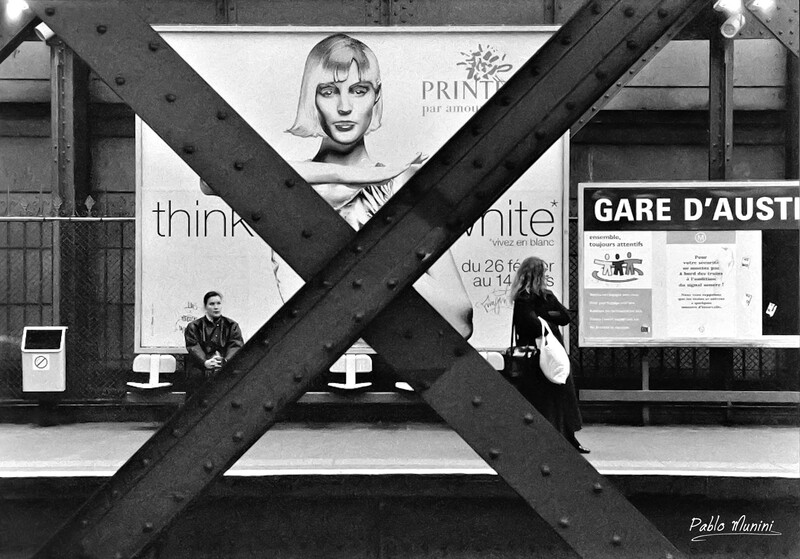 On the surface, in the everyday real world, there is a “ville lumière” that dazzles us every second with millions of unexpected nuances, that permantly surprises us. 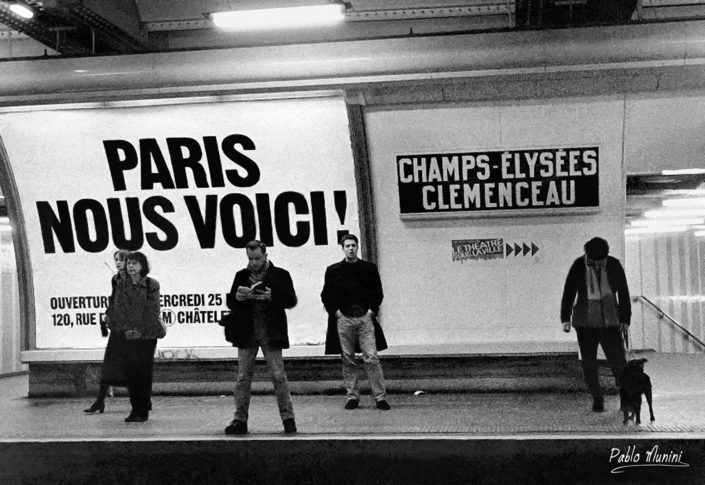 There is yet another Paris, another world with other existential codes and other measures of time. 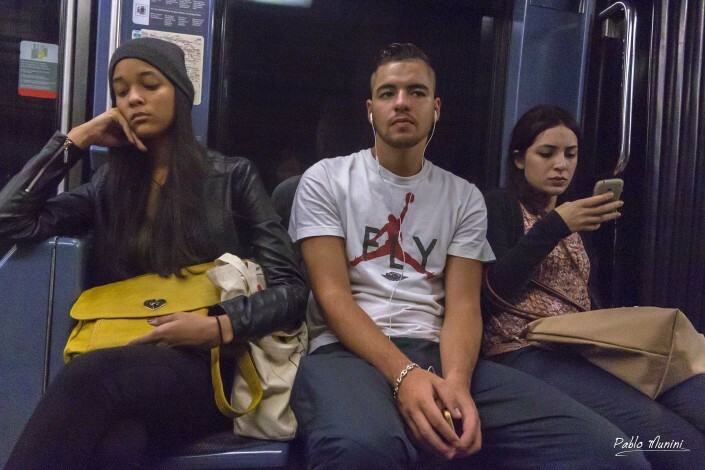 Johnny, the “Tracker” by Julio Cortazar senses, discover on their journey on the subway that there is another reality or another different time from the one we live. 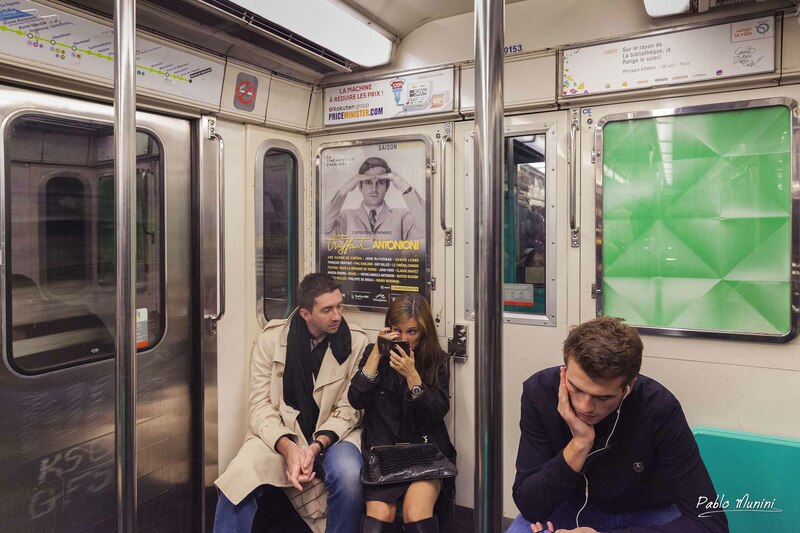 His music had a premonition that behind clock time that elapses between a station and the other, under the daily reality is another reality that perhaps encloses the meaning of his existence, of our existence.